In An Unexpected Freedom Tara guides her readers on a perceptual journey into the valley of death to self and up the other side to find freedom that is not dependent upon changing life circumstances. She begins with exposing mistaken beliefs about how life in our culture works and who we perceive God to be. Then she helps readers to understand the real hope we have in God and applies that hope to how we see ourselves and our life circumstances. Through letting go of our preconceived ideas and ideals of how we think life should go, we are freed to see life through God’s perspective and are more able to experience the peace that surpasses understanding from that viewpoint. 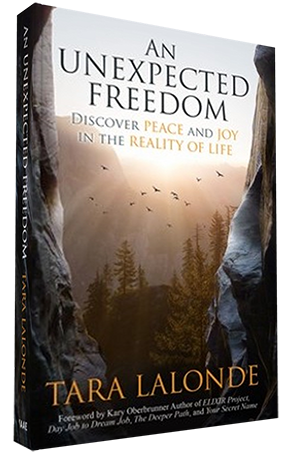 Tara Lalonde is a registered psychotherapist in Ontario, author, and speaker who has been helping people find life transforming change for over a decade. 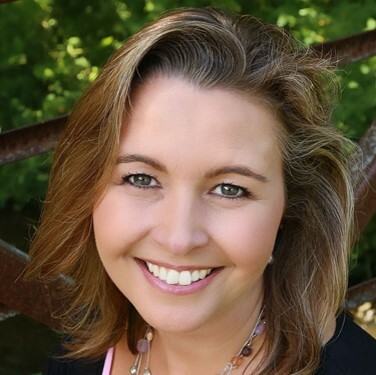 Her deep compassion and heart for people helps her to connect with her clients, readers, and audiences to provide them with hope and grace. She combines this with her wisdom and her unwavering commitment to walk with her people to a place of healing. Through her counseling, writing, and speaking she helps individuals and couples find hope, peace, and joy, even when life circumstances do not always change around them.